Looking for the perfect gift for your soon-to-be graduate? Give the gift of a lifetime with an unforgettable trip overseas June 3-15, 2015. Price starts at $2,615 per person (airfare not included). Booking Request Form to alumni@uillinois.edu. Questions? 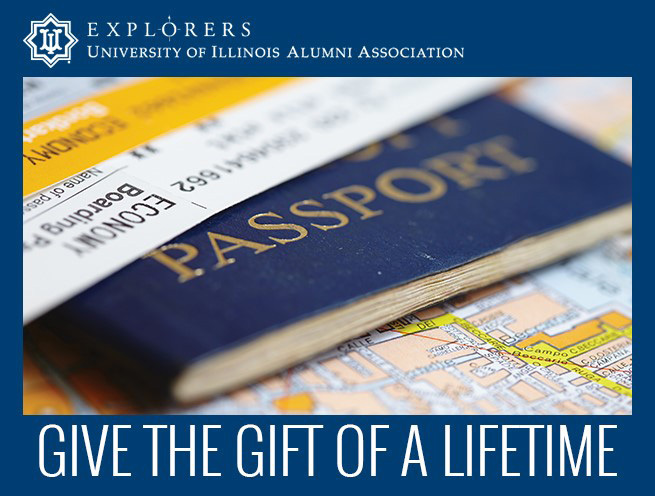 Call the EXPLORERS Alumni Travel Office at 1-800-556-2586.